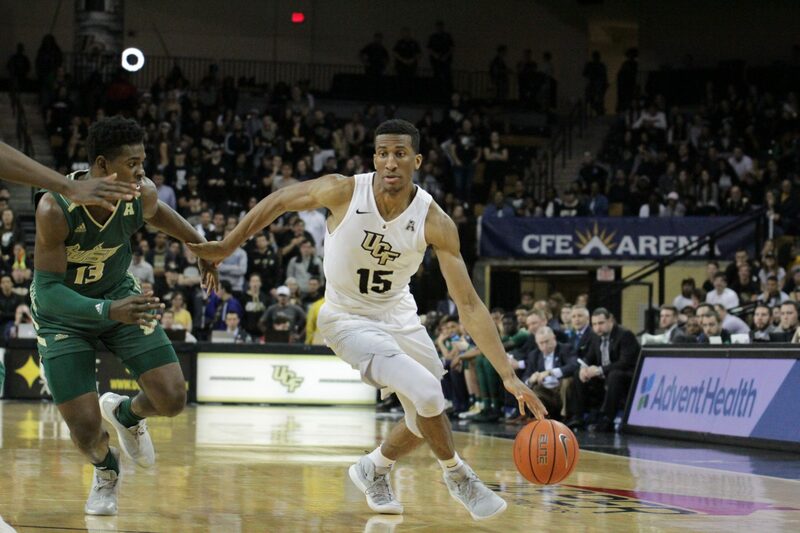 University of Central Florida’s Aubrey Dawkins has declared for the NBA Draft, UCF Athletics said in a release. Dawkins, son of head coach Johnny Dawkins, was key in bringing the Knights to March Madness on the court. The guard averaged 15.6 points and 5.0 rebounds per game and earned The American Player of the Week honors twice while scoring 32 points on Duke in his final game. The combine is scheduled for May 15-19 and the NBA Draft will be on June 20. Dawkins’ preparation for the NBA Draft has already begun, UCF Athletics said.